The Pockie Pirates Fan Page on Facebook is still available, but if you click on the Play Game option, it will only redirect you back to the same page. Don't worry, this is not a bug or game error because Pockie Ninja closed their game app on Facebook! To learn the reason behind and how existing players can continue on through the game using their Facebook Accounts, refer to the information below. Starting December 2012, NGames and Game321 announced on their Facebook Fan Page the withdrawal of their game app - Pockie Pirates. This is due to Facebook's latest App Policy. - Great news! Pockie Pirates Facebook App is back again! - Start your Adventure! Become the Pirate King! If you still can't enter the game, follow the alternative steps below. 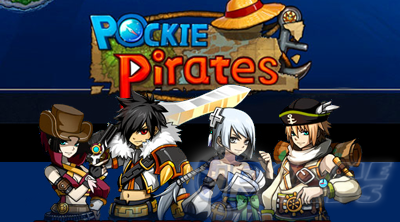 If you have an existing character under your Facebook Account, you can still continue playing Pockie Pirates from their official website: pirates.game321.com or Game321.com. 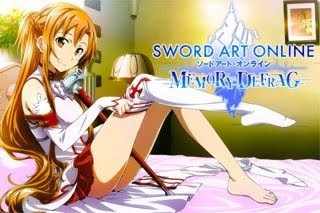 - Go to Facebook.com and Login your account. - Go to pirates.game321.com and click the "Start Game" option. automatically log you in. Wait until the Login and Authentication window closes. - Click the "Start Game" option again and select your Server.